Makers of PUBG Mobile are consistently rolling out monthly updates with new features since its launch in March. 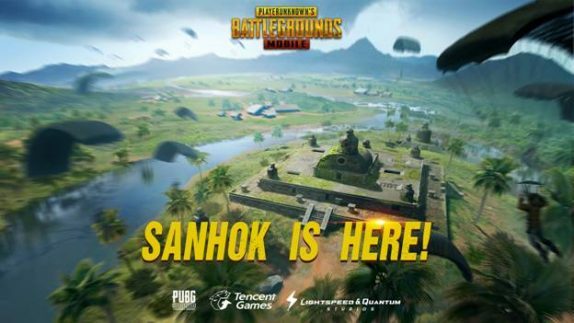 This month the app has again gained a fresh new update bringing the version to v0.80 with the new Sanhok map set in a dense jungle with varying landscapes. The Sanhok map offers players a smaller map for more tense combat scenarios and gun battles. 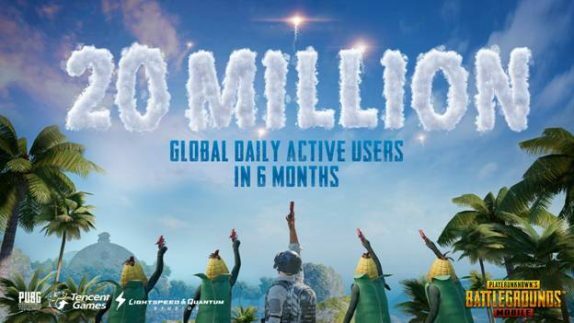 Tencent also announced that the game now has more than 20 million daily active users (not including Japan, Korea, and China). Furthermore, in Season 2, the previous 14-week period of games, more than 130 million players from more than 200 countries earned themselves 864,425,575 chicken dinners. Additionally, the latest update also brings new in-game and social features including new weapons and vehicles such as Flare Gun, QBZ, Muscle Car and Bulletproof UAZ. Improved recognition for cheating plug-ins and added report buttons to Spectator Mode, Basic Information, and Results screens. The Season page now shows all seasons player and relevant data, including titles, highest tier reached and improvements to the chat system, clan rankings, airdrop items, friends list and more.